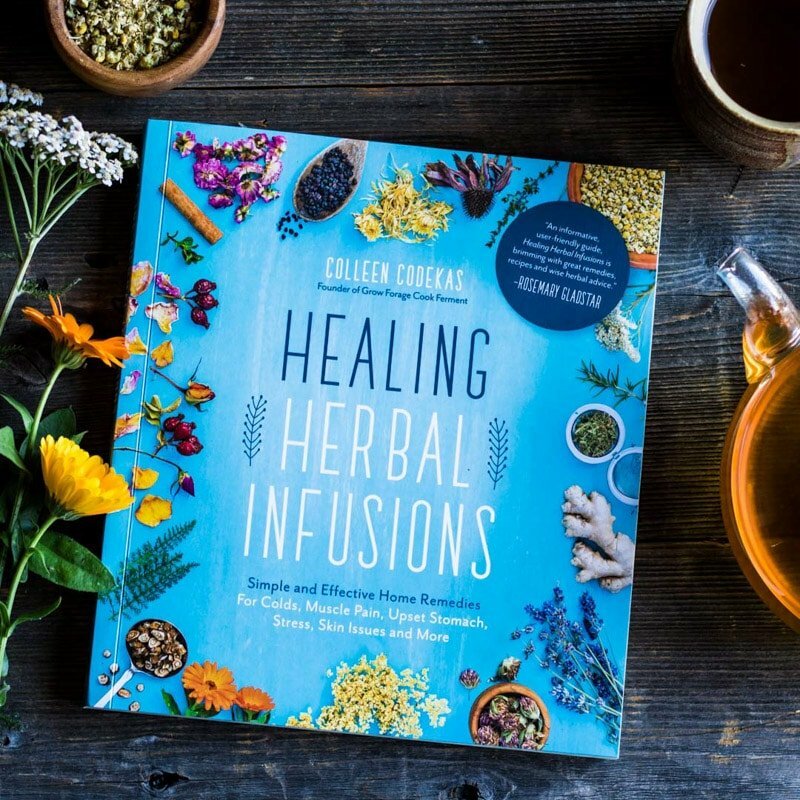 This recipe is from my book Healing Herbal Infusions, be sure to check it out if you are interested in more herbal remedies like this one! 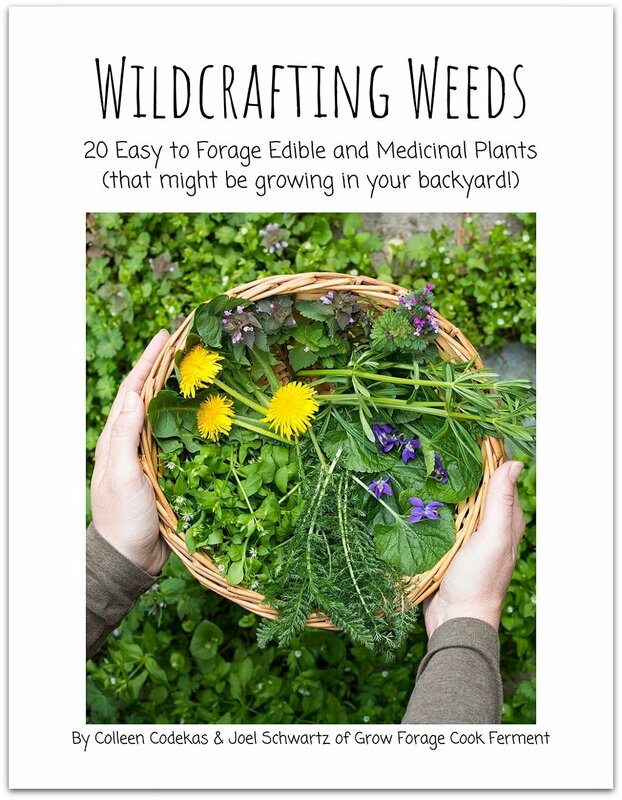 What better way to make natural medicine than with the trees around us! 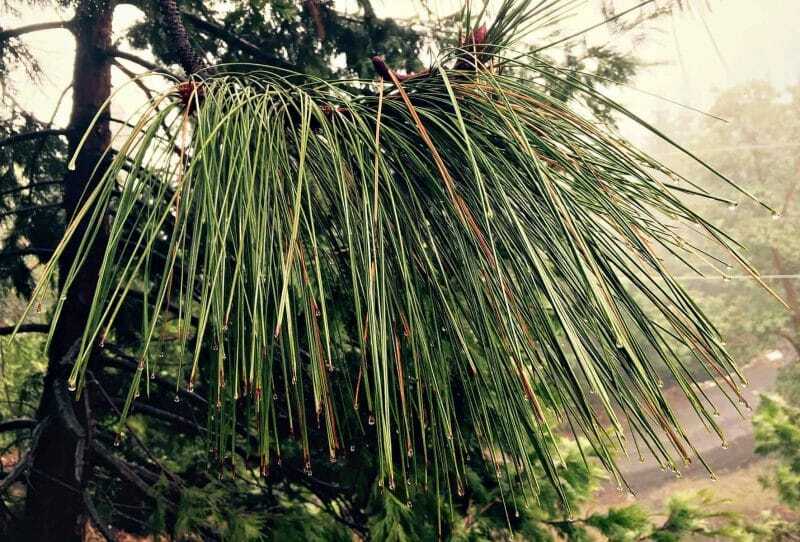 The needles of most species of pine trees have both edible and medicinal properties. 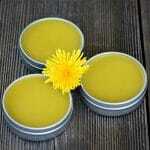 They are aromatic and have antibacterial and pain relieving properties. Pine needles, along with most other conifer needles, are high in vitamin C and can be used as an expectorant for coughs and for relieving chest congestion. 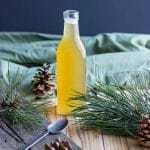 When pine needle tea is combined with honey to make a syrup, it is highly beneficial for soothing a dry and scratchy throat and helping to tame coughs. Which Pine Needles are Safe to Use? 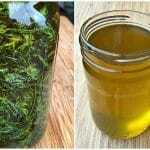 Besides pine, other conifer needles you can use in this recipe are fir, spruce, or hemlock (the coniferous tree, not the toxic herbaceous plant). Pregnant women should avoid using the needles from Ponderosa Pine. Take one tablespoon (15ml) every two hours as needed to ease a cough, relieve chest congestion, or to soothe a dry and scratchy throat. This syrup is safe for children ages 2 and older, but be sure to give the little ones a smaller dose. 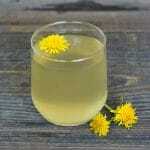 I have a handy dosing guide for children based on their ages in my book Healing Herbal Infusions. 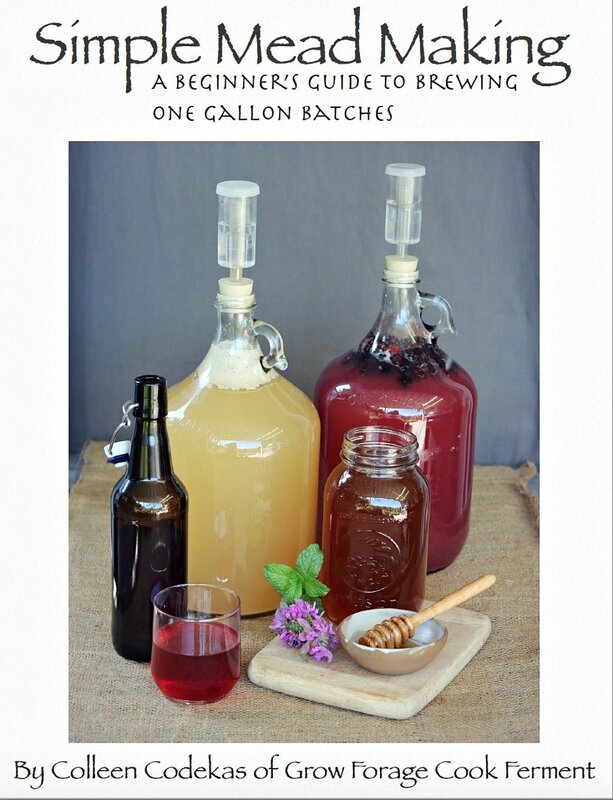 Beyond being medicinal, this syrup is very tasty and is nice to have around for the holiday season for mixing into cocktails or mocktails! I’m definitely going to do that this season, maybe mixed with some infused winter gin? Yes please! 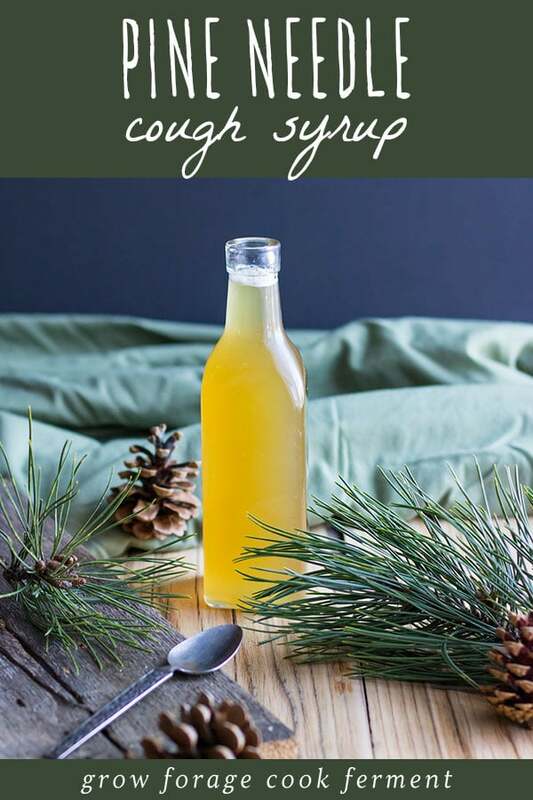 This pine needle cough syrup is one of the recipes in my book Healing Herbal Infusions, which is packed full of herbal remedies for everyday ailments. 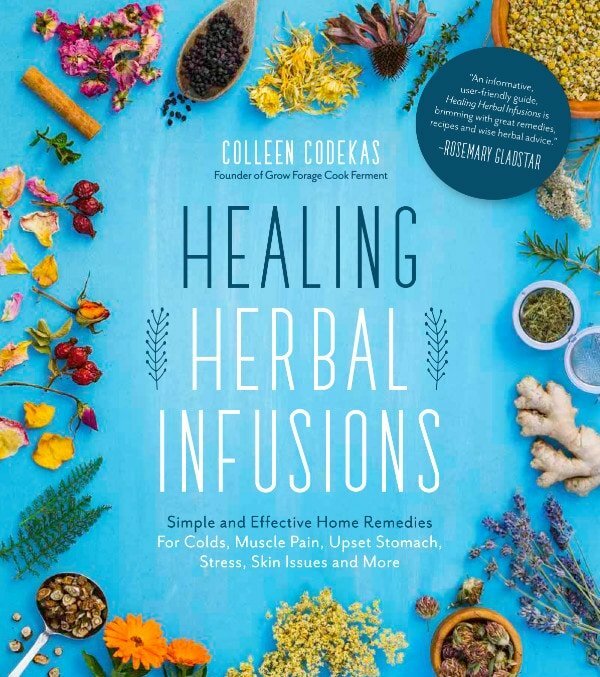 It includes infusion recipes in seven different categories: boosting immunity; soothing aches and pains; relieving what ails you; easing digestion; embracing inner well being; nourishing skin, lips, and hair; and supporting mother and child. 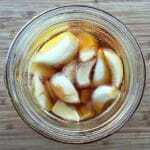 The recipes I’ve created for Healing Herbal Infusions are simple and straightforward. 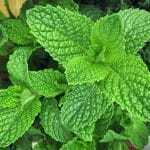 They are easy enough for a beginner to understand and carry out, yet accessible to herbalists of every level. 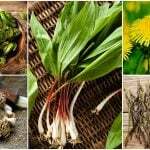 Take control of your health naturally with this guide to natural herbal medicine! 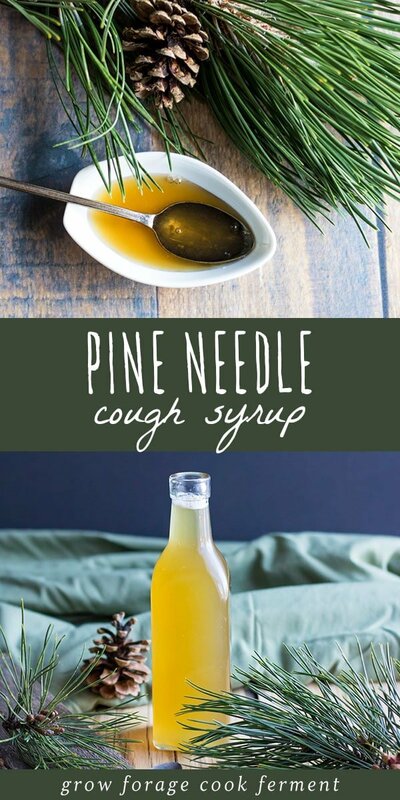 This pine needle cough syrup is beneficial for soothing for a dry and scratchy throat and helping to tame coughs. 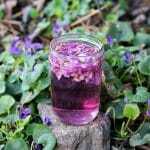 Bring the water to a boil then pour it over the pine needles in a pint mason jar. 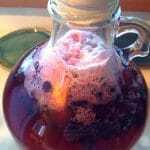 (For a stronger syrup you can boil the pine needles in the water for a few minutes before taking of the heat). Let the infusion steep until the water has cooled to room temperature, then strain out the pine needles and stir in the honey. Store the syrup in a covered jar in the refrigerator and it will keep for 2-4 weeks. If you’d like to increase the shelf life of this syrup, freeze it in baggies or ice cube trays and then thaw as needed before use. Reprinted with permission from Healing Herbal Infusions by Colleen Codekas, Page Street Publishing Co. 2018. Photo credit: Colleen Codekas. 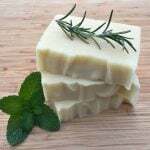 Do you have a printer version of this recipe? 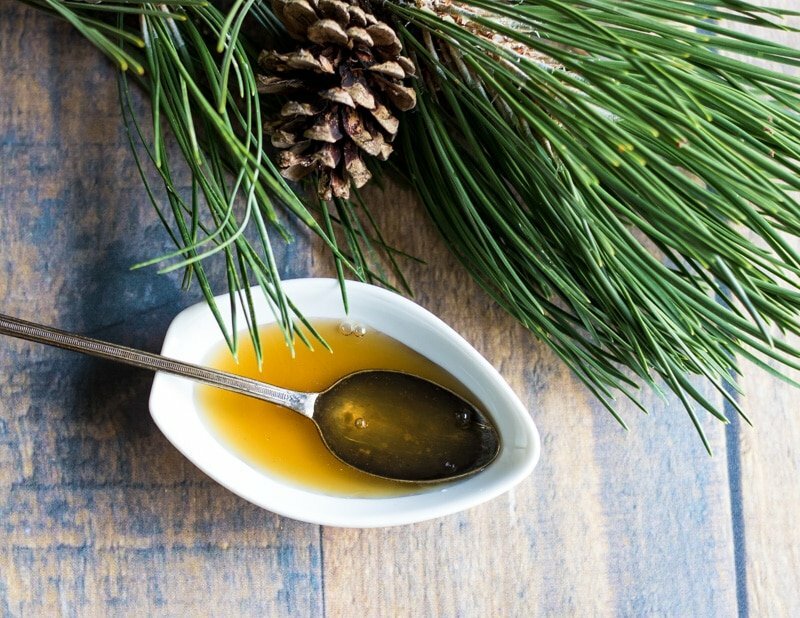 Can pine essential oil be used? What would the measurements be? I do not recommend using pine essential oil. 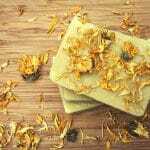 Essential oils are not safe to be ingested. Is it necessary to refrigerate? Honey wouldn’t need to be, I don’t know about the needles, once cooked? Asking because I’d like to send this to someone a distance away. Because there is pine needle tea added to the honey it will eventually start to ferment and could possibly go bad if not refrigerated. It will be fine for several days without refrigeration though! 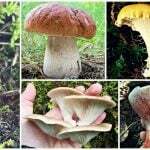 How do you know the needles that are poison? 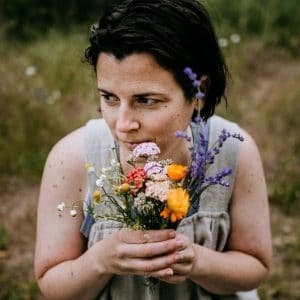 Hi, can i also use dried pine needles and how much would i need. No fresh pine in close proximity. Would love the answer to this also? I would only use fresh pine (or other conifer) needles. 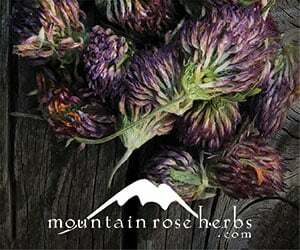 Dried will not have as much of the beneficial compounds. What do you think about Redwood Needles? I live in the Redwoods and have used the Needles for a yummy honey, also I have made tea with the Needles. Would they work for this? Yes, redwood needles would work wonderfully! Hello, I’d love to try making some! But, does it have to be raw honey? It can be hard to find! 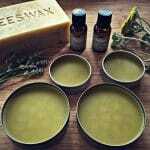 Raw honey has many medicinal benefits so that’s what I recommend to use. It will still be ok without it, but not quite as beneficial. Any pine needles? There’s a difference between white and red pine. All pine needles and most conifer needles will work! Just avoid the yew tree as it is toxic.